Airtel to offer Managed Software-Defined Wide Area Network (SD-WAN) services to enterprise customers. 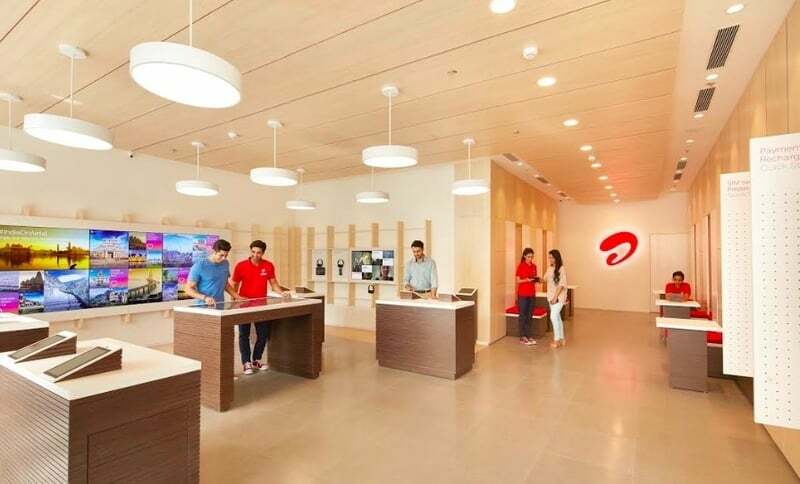 Telecommunications services provider Bharti Airtel and Cisco on Monday announced a partnership to offer advanced networking and connectivity solutions to enterprise and Small and Medium Businesses (SMB) customers in India. Under the collaboration, Airtel will offer Managed Software-Defined Wide Area Network (SD-WAN) services in collaboration with the US-based technology conglomerate. “Airtel is well positioned to offer next-gen digitisation solutions to enterprise customers in India and meet the quality of service expectations. We are excited to partner with Airtel. This highlights Airtel’s commitment to offering flexible and reliable digitisation and collaboration solutions to customers,” Sameer Garde, President, Cisco India and Saarc, said in a statement. Built on the Cisco-Viptela platform, Airtel’s Managed SD-WAN service would provide real-time analytics and in-built security. This solution will have a centralised policy and a management controller that will provide customers with a clear view of data flows across their networks and enable them to optimise data traffic. “Digital India has opened up a huge residual opportunity to help businesses in their digital transformation journey and achieve the next level of growth,” Ajay Chitkara, CEO-Airtel Business said.